One of our local students is coordinating a collection drive to benefit Joseph’s House. To help, simply drop off items from the list below into the collection box inside the SLTLibrary entrance. Thank you in advance to all who can help with this project. It’s back! 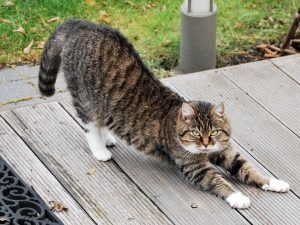 11:30am Tuesday mornings gently stretch and strengthen your muscles with a combination of yoga and tai chi. The IRS 1040 forms are here! 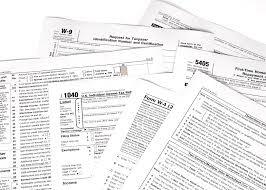 We now have both the federal and state tax forms and instructions. 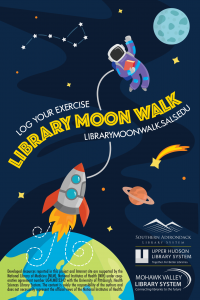 Help us get to the moon by logging your winter exercise time or distance at https://librarymoonwalk.sals.edu! Saturday, March 2, celebrate Dr. Seuss with stories and crafts! 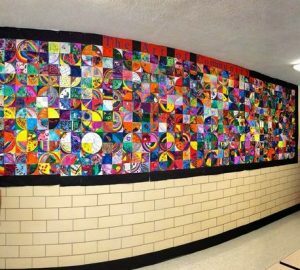 Plus, help us start our Pi Day mural – to be unveiled March 14.